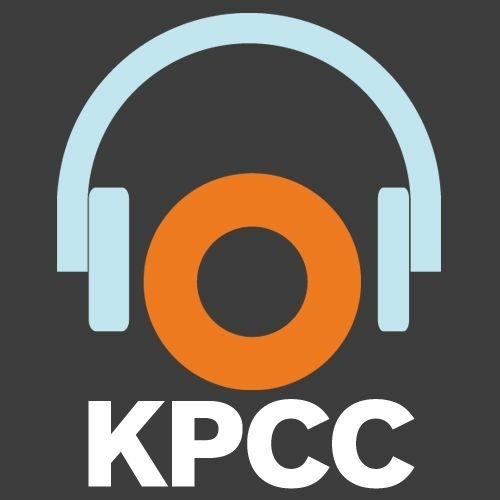 Become a source for Southern California Public Radio and share what you know about our world to help reporters understand what's really going on - and why it matters. Other than the contact information, all questions below are optional. They'll help us understand what questions to send you in the future.